Royal Netflix and chill? Two weeks after the end of holiday season, Meghan Markle and Prince Harry are still on vacation together. The couple have been laying low in London, “chilling and enjoying lazy days together” in Harry’s Nottingham cottage home at Kensington Palace, a source tells Us Weekly. Their extended R&R comes ahead of Markle’s trip to India — where she’ll be for two weeks on a charity trip with World Vision — and after their first big getaway together to Norway. 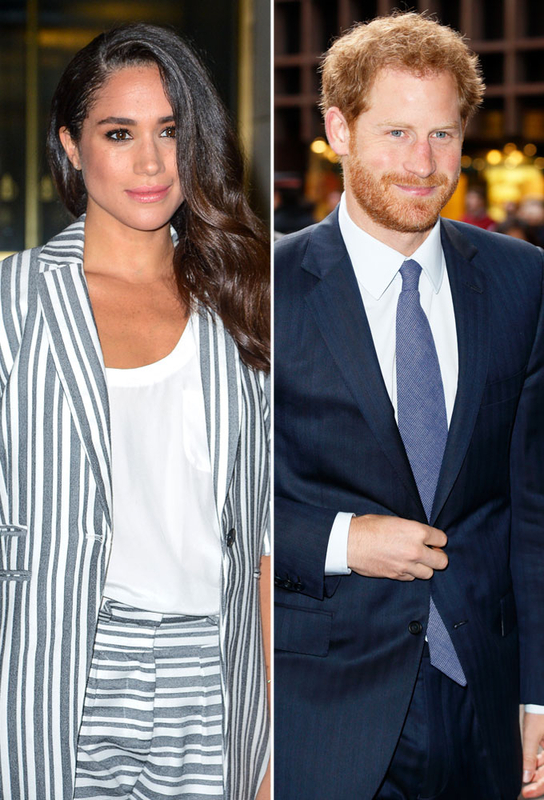 During their downtime in Prince Harry’s hometown, Markle — who also stole away to get a facial on Friday, January 13 — has gotten to know his family better. On Tuesday, January 10, the Suits actress, 35, met Duchess Kate and her daughter, Princess Charlotte, during a get-together at Apartment 1A in Kensington Palace. "Meghan&apos;s so happy she&apos;s getting to know more of Harry&apos;s nearest and dearest," an insider previously told Us, adding that the meeting "went well." The actress, who has been dating Prince Harry, 32, for almost eight months, previously met Prince William in November during a trip to London. “Meghan&apos;s been on cloud nine since coming back from Norway," another source told Us. "Norway was amazing. It was the first time they had done something like this together, and they definitely want to go on more adventure trips. … They&apos;re so in love." As previously reported, England’s spare heir whisked Markle off to Norway for a romantic getaway after the New Year to catch the northern lights and experience other exciting excursions together, including orca watching, husky sledding and remote dinner dates.